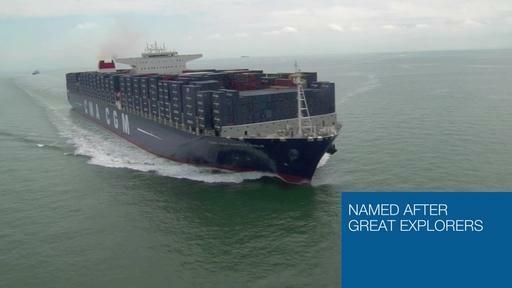 “It is with great pride that the CMA CGM Group launches this new vessel, which is the largest in the world. It shows the expertise of the Group’s teams, who are able to handle not only the very technical piloting of the ship but also its commercial operations. Nicolas Sartini, Vice President Asia-Europe Lines, CMA CGM Group.